Dr. Peter Blume has recently published an article on Foot Infections For eMedicine. You can access the article online. 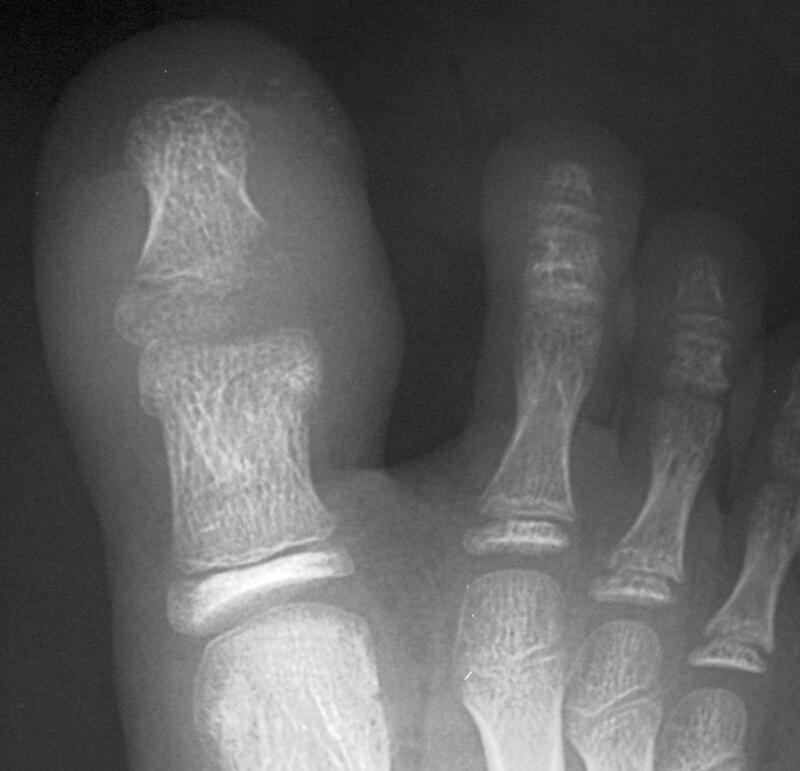 Foot infections can be difficult problems for physicians to treat because of the biomechanical complexities of the extremity and the underlying circumstances that cause the infections. Typically, they follow a traumatic event or tissue loss with contamination by foreign materials and/or colonization by bacteria. When a healthy patient or one without metabolic or peripheral vascular disease (PVD) presents with pedal infections, a traumatic process usually is involved. However, the more common presentation is that of a patient whose health is compromised with a metabolic or peripheral vascular defect that complicates optimal successful treatment.